I was excited to discover that the restaurant’s owner, David LeFevre, had provided the recipe online. But when I tried to recreate the Key lime cream filling, the recipe just didn’t work for me. 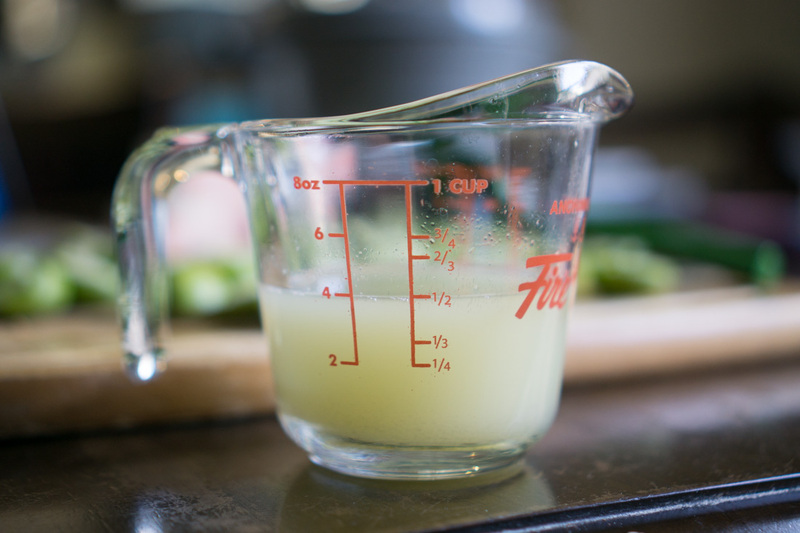 I hated having to strain the curd, and the quantity of butter dulled the bright lime flavor and made it far too rich for me. Refrigerating it made the cream hard as butter and required careful attention to bring it back to room temperature. There had to be a better way. At the same time, I was intrigued by the innovative incorporation of butter into the curd. 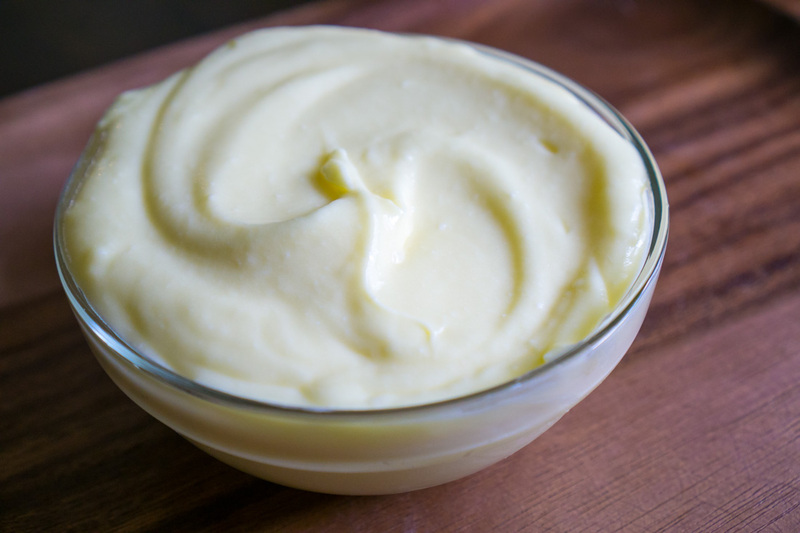 Unlike with a traditional curd, this recipe called for first making a butter-less curd, cooling the curd, and then blending room temperature butter into the room temperature curd to create a whipped, creamy, texture unlike the dense pudding-like texture of traditional curd. I tried to trace back the origins of this technique. My detective work led me to Elizabeth Prueitt of Tartine Bakery in San Francisco and to Pierre Herme and Dorie Greenspan in Paris. 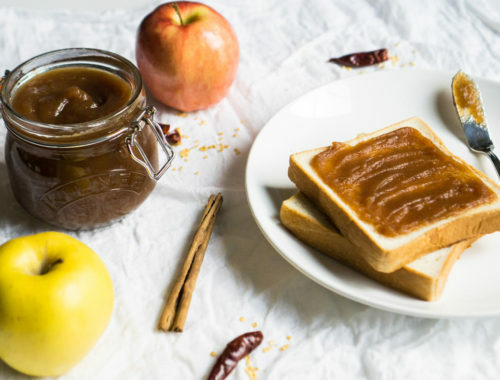 While both recipes were more methodical than the Fishing with Dynamite recipe’s basic instructions, I didn’t want to have to fuss with a double boiler. And there was still no guarantee that I wouldn’t have to strain the curd if I was the tiniest bit neglectful in my cooking of the curd. Pondering this problem, I ended up revisiting an old favorite technique, a brilliant one from Fine Cooking. While the lemon curd proportions in the recipe never worked for me, which is why I never fully embraced the recipe, the Fine Cooking instructions are really brilliant. 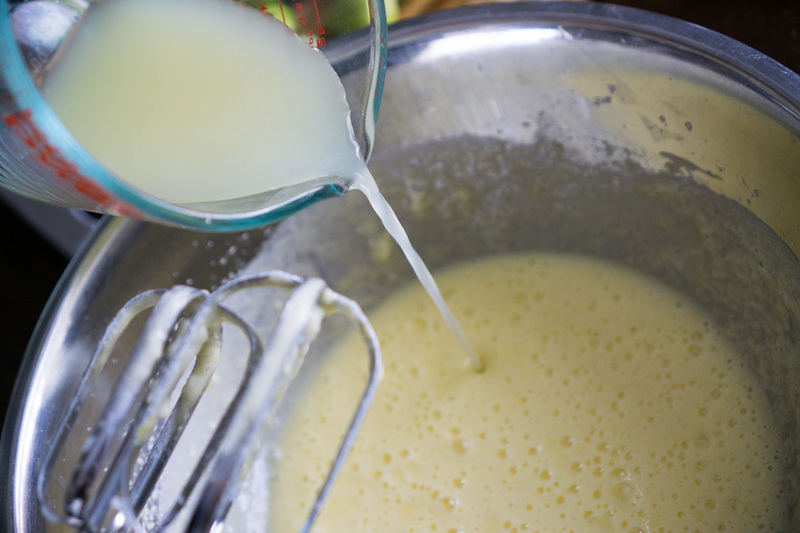 Instead of cooking a simple slurry of eggs, butter, sugar, and lemon juice, you cream the butter with the sugar, then beat in the eggs, and finally the lemon juice. The incorporation of the ingredients in this way shields the protein in the eggs, making it much less likely to curdle and look like egg-drop soup (which is how most of my lemon curd attempts end up looking). 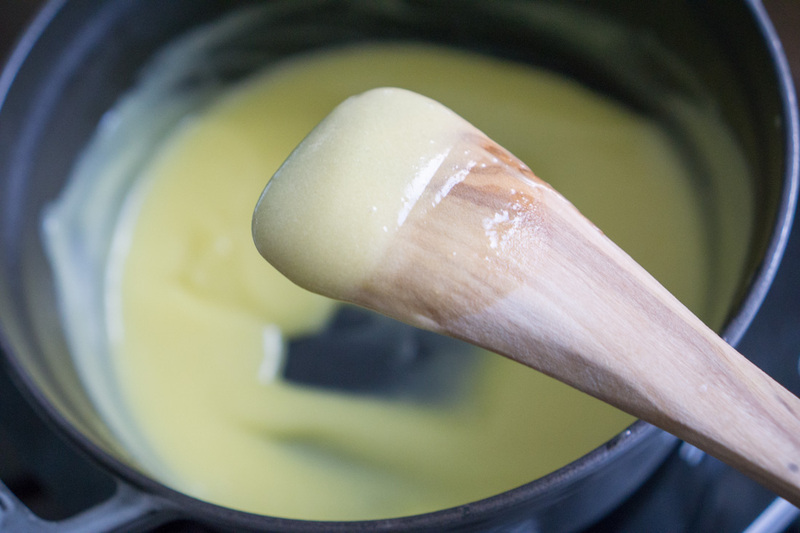 As a result of this mixing technique, the time spent at the stove is much more relaxed: basic careful attention to the curd, rather than obsessive, nail-biting anxiety, will yield a delightfully smooth, glossy curd. The proportions of citrus to sugar to eggs from the Fishing with Dynamite recipe were perfect to my taste. I dipped a small spoon in the pot of warm finished curd and was delighted with its mouth-puckering tartness. 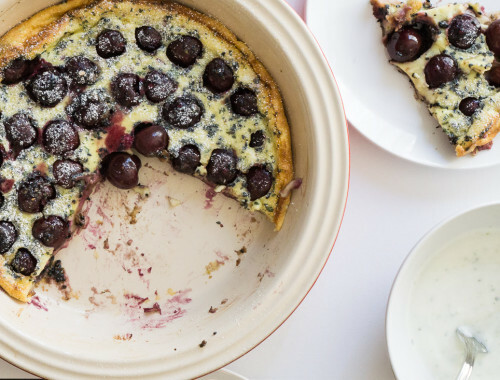 I set aside a small amount to give to my husband, my companion in the years-long hunt for a really tart curd. More on that later. Then there’s the matter of the butter. How much to incorporate so that I could obtain a creamy texture that wouldn’t overwhelm with, well, butteriness? I settled on a total of 3/4 cup, or 1.5 sticks, as a good compromise, reducing the amount dictated in the Fishing with Dynamite by 1/4 cup. 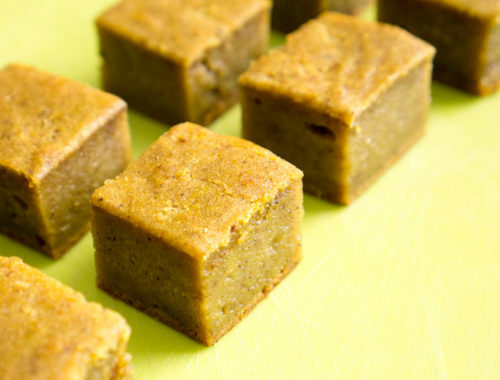 When the curd had cooled sufficiently in the refrigerator, I brought it back out, along with the butter, and let them warm slightly to room temperature. I blended in the final stick of butter, a tiny piece at a time, until I achieved a perfectly smooth texture. Mixing the butter in this manner allowed me to taste along the way and stop the process when I felt like I had reached peak butter saturation. As I held a small tasting spoon out to my husband, I held my breath. I felt like I knew what his answer would me, as I suspected mine would be as well. 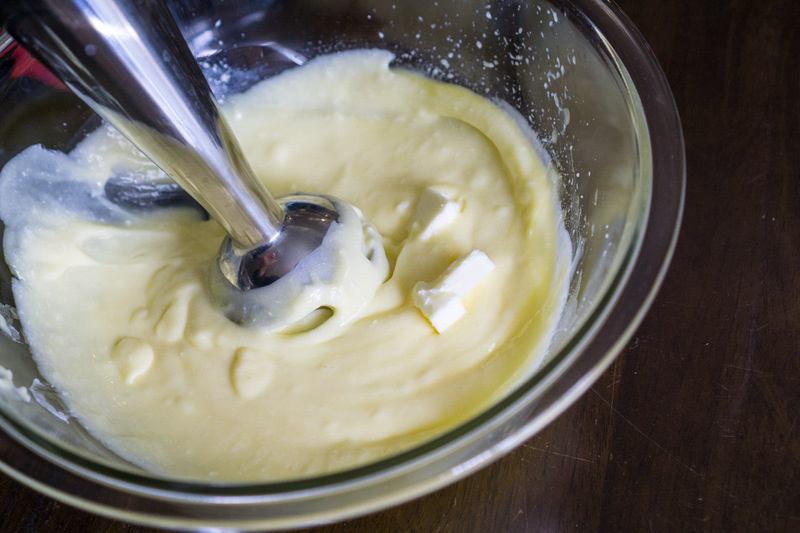 The lime curd, with only 1/4 cup butter, was better than the lime cream with the additional butter blended in. While the lime cream had a gloriously creamy texture, each addition of butter muted the brightness of the lime. By the end of the butter-blending process, I could barely detect the flavor notes that had originally distinguished the curd as lime. 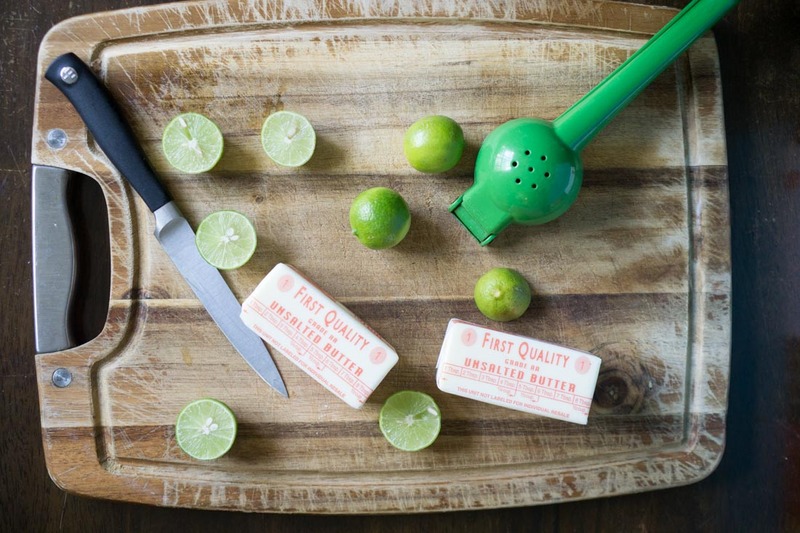 With its bland, generic citrus notes, the lime cream might as well have been lemon cream. 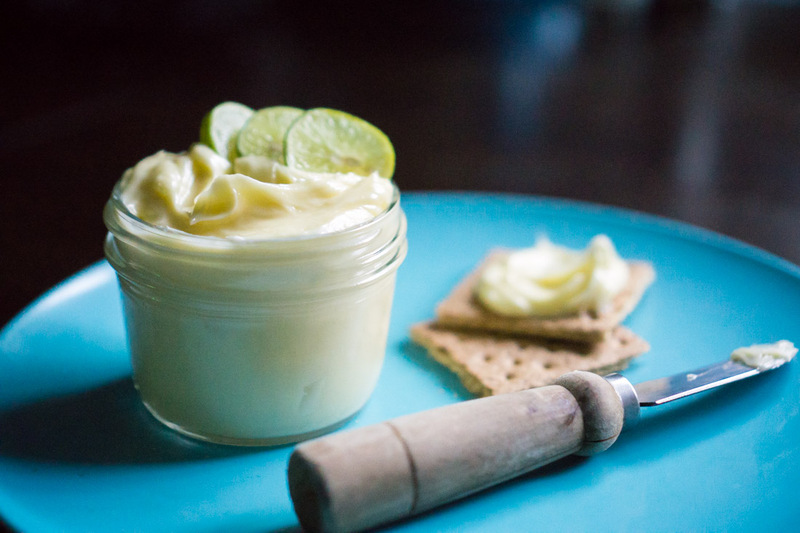 So, the surprising conclusion to my hunt for the perfect Key lime cream recipe is that I like my Key lime as curd rather than cream. Too much butter is almost never a bad thing, but in this case you can have the Key lime cream, and I’ll be here in the corner, licking my spoonful of Key lime curd for dessert. Adapted from Fine Cooking and from David LeFevre via Tasting Table. 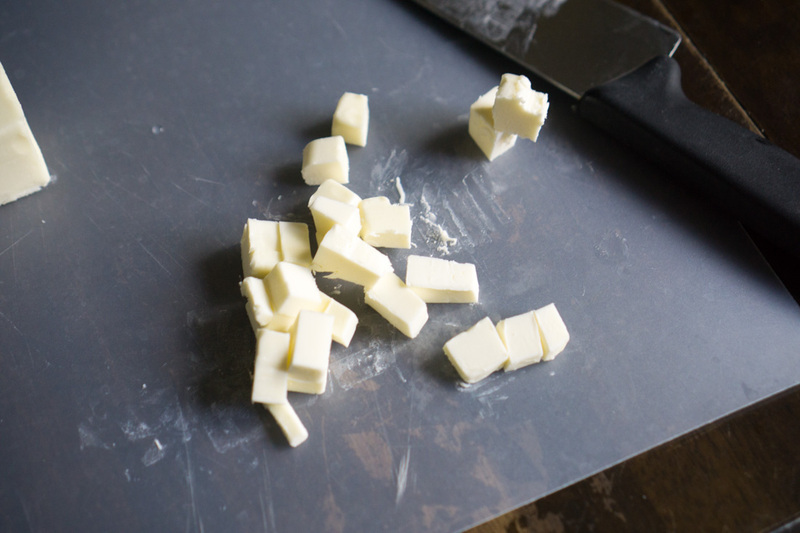 Cut 1/2 stick of butter (1/4 cup) into small pieces. 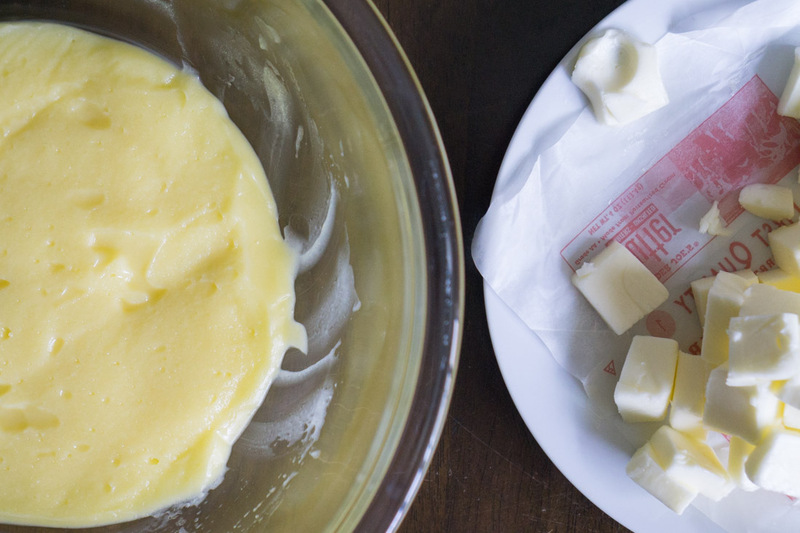 Cut 1 stick of butter (1/2 cup) into small pieces, and set aside. 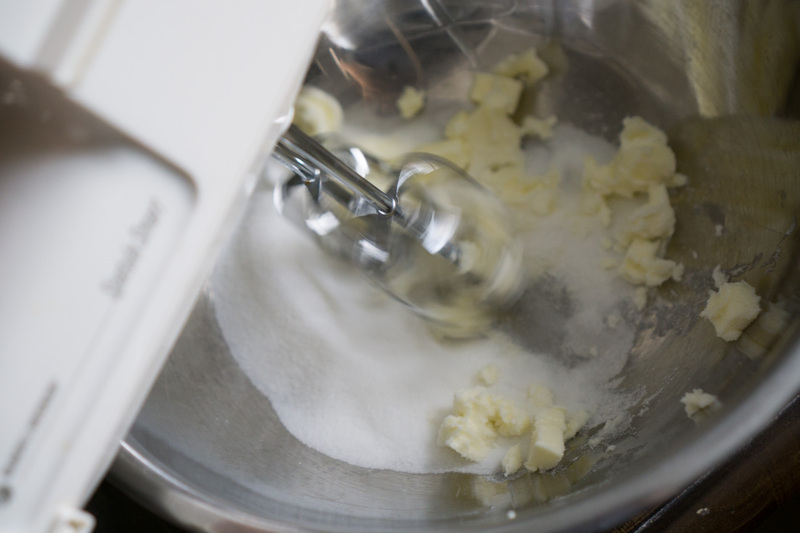 In a large bowl, beat the 1/2 stick (1/4 cup) butter and sugar with an electric mixer, about 2 min. Slowly add the eggs. Beat for 1 min. Mix in the key lime juice. The mixture will look curdled, but it will smooth out as it cooks. In a medium, heavy-based, non-aluminum saucepan, cook the mixture over low heat until it looks smooth. 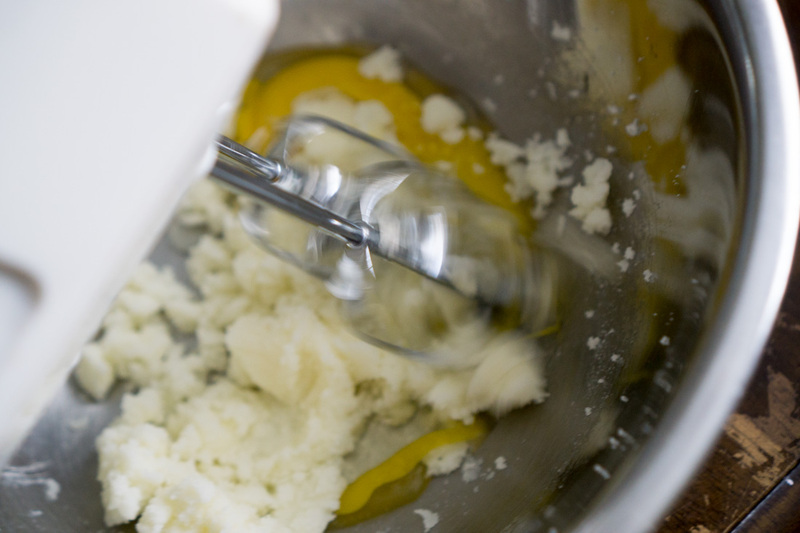 (The curdled appearance disappears as the butter in the mixture melts.) Increase the heat to medium and cook, stirring constantly, until the mixture thickens, about 15 minutes. It should leave a path on the back of a spoon and will read 170°F on a thermometer. Don’t let the mixture boil. 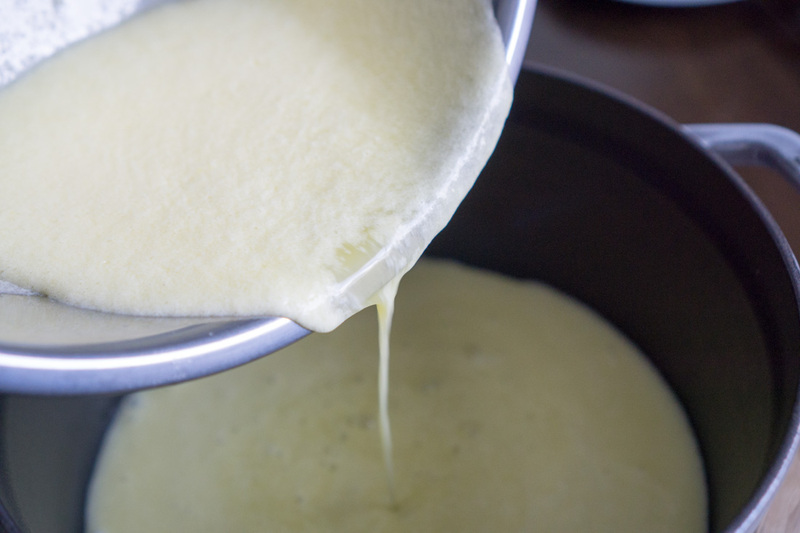 Remove the mixture from the heat and transfer curd to a heat-safe bowl. 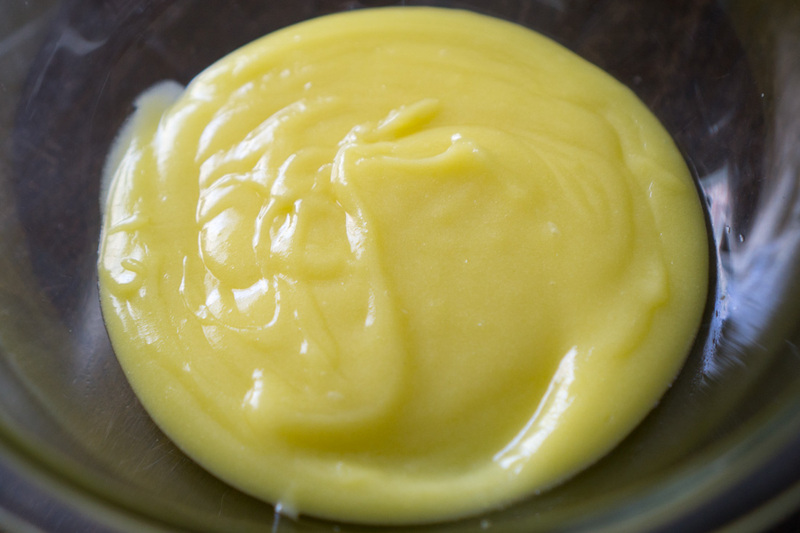 Press plastic wrap on the surface of the lime curd to keep a skin from forming and chill the curd in the refrigerator. At this point, the curd is ready to serve as is, unless you would like to proceed with the lime cream instructions. Follow the instructions for lime curd above. 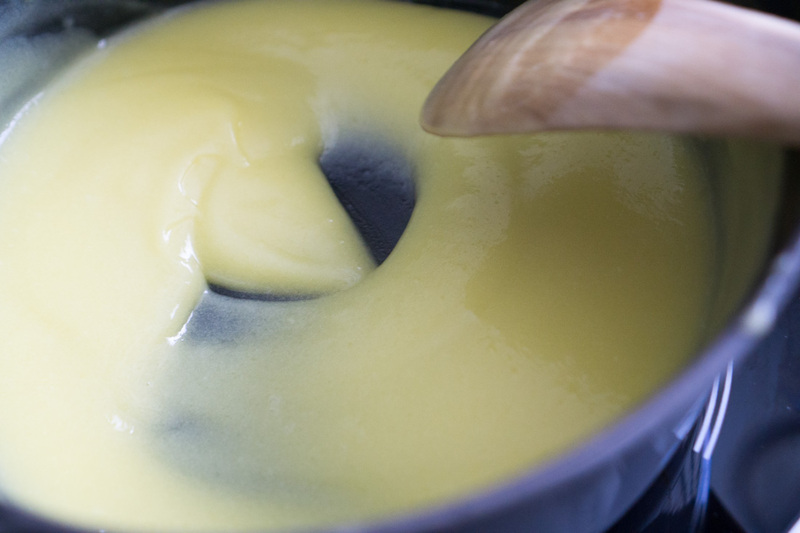 Before blending the curd with the butter, remove both from the refrigerator about 1/2 hour before blending (or until both come to room temperature). 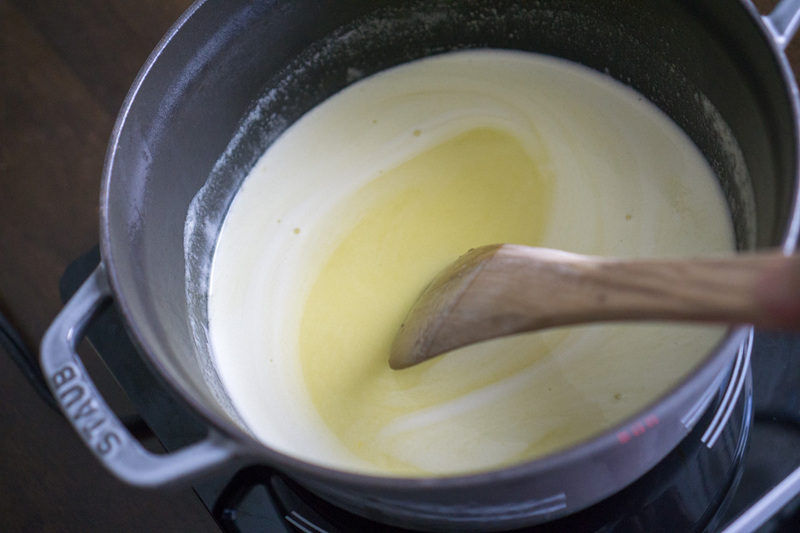 Once the curd is completely cooled, after about 1 hour, remove the plastic wrap and use an immersion blender (or a stand mixer or food processor) to incorporate the remaining 1 stick (1/2 cup) butter, 1 small piece at a time, mixing well between additions, until all of the butter is added and the lime cream is completely smooth. Lime cream, tightly wrapped, will keep in the refrigerator for up to 5 days. Let come to room temperature for 10-15 minutes and stir before using.